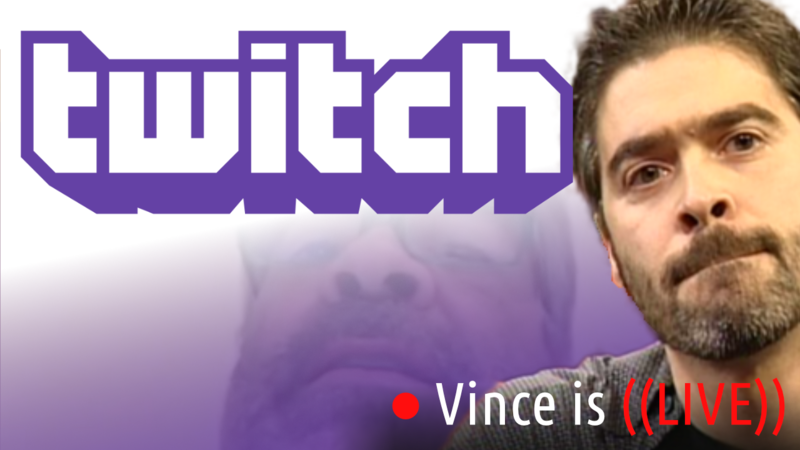 As promised, the REAL Vince Russo is going FULL BOAR, as he introduces a new show today that totally EXPOSES and CUTS OF THE GONADS of every wrestling mark, with a wrestling show, who somehow, someway have convinced themselves that they’re “EXPERTS” in their field. By using AUDIO CLIPS from their shows, Vince clearly illustrates the lack of knowledge and experience these NIMRODS have simply because NONE of them have ever BEEN THERE AND DONE THAT. 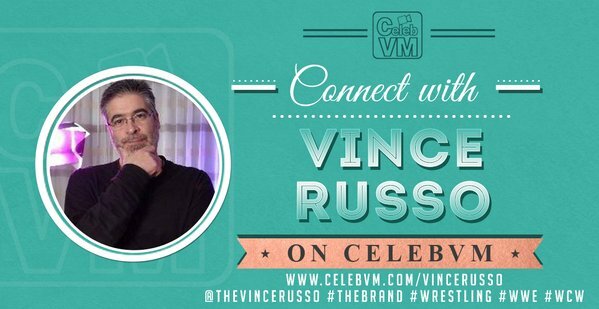 Vince also shares his beliefs of the motivation behind the “This is Awesome” fanboy base.